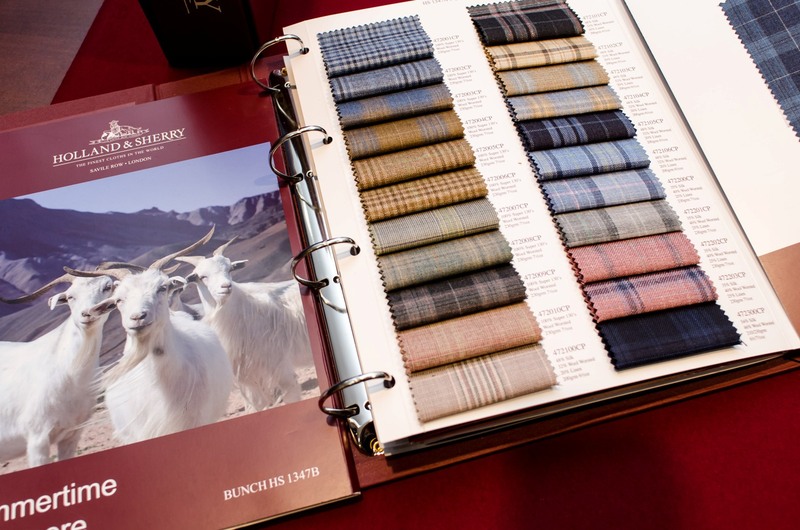 More than 800 exclusive fabric designs, including seasonal textures, are permanently available in our stock to meet your customer’s expectations and to satisfy their individual preferences. Bernhardt‘s extensive variety of fabrics provide the opportunity to design a garment for any occasion. We also offer the option to tailor the suit from the customer’s own fabric, or we can source specifically requested special fabric for your customer.